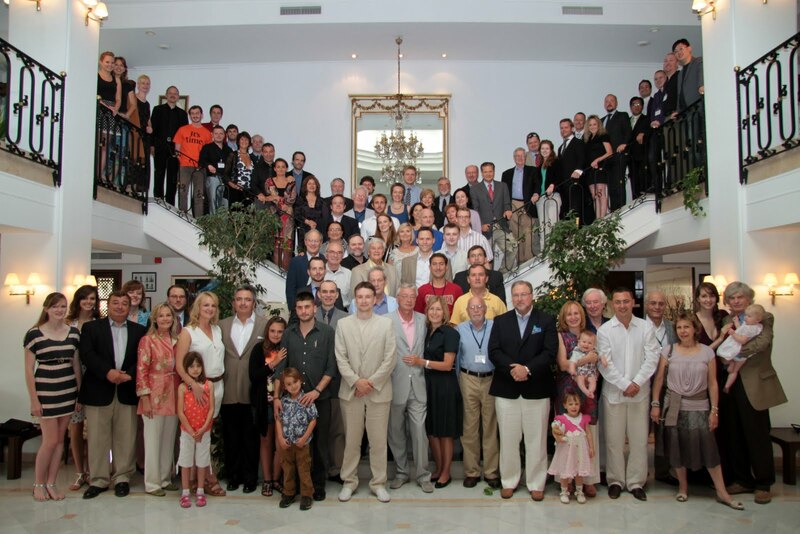 From the recently-concluded Eleventh Annual Meeting of the PFS, Bodrum, Turkey (Sept. 1–6, 2016). 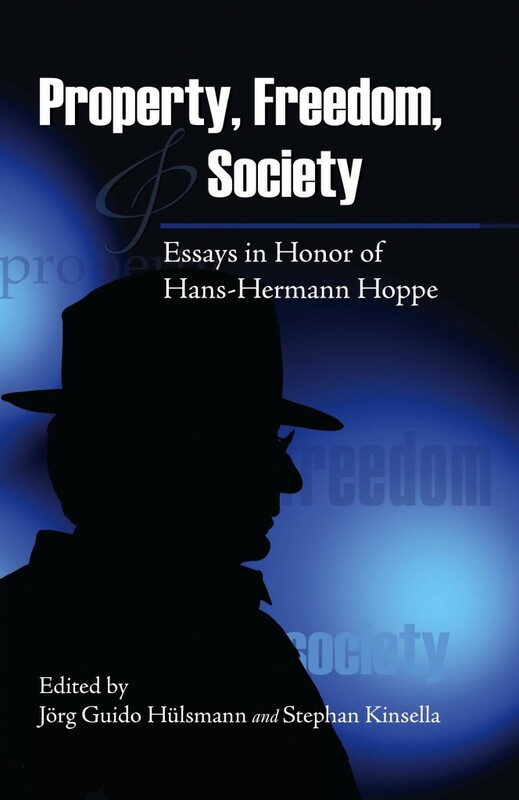 For more on this topic, see Kinsella’s “Argumentation Ethics and Liberty: A Concise Guide,” Mises Daily (May 27, 2011). Transcript below.